Much like most top tier manufactures Crucial has multiple product lines with each focused on a specific group of consumers. 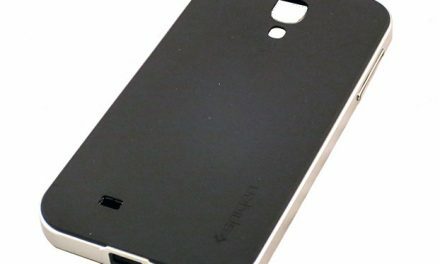 However unlike most, Crucial takes this a step further and does not only offer different models tailor made for certain market niches, but also offers their various models in different colors. Let’s face it, not every custom build should have ‘basic black’ added in via the RAM. Some motherboards will look their best with white RAM populating the DIMMS, some silver, while others red is the most optimal color. For example, the recently released MSI Tomahawk AC Z170 virtually demands a set of RAM that is not black, white, silver, or even blue… as only RED would perfectly accentuate the boards built in color scheme. However, the other half of any decision process is price. 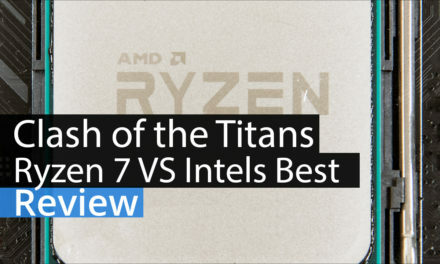 After all, it does not make much sense to pair a mainstream priced motherboard with a budget busting set of RAM! This too is where the Crucial Ballistix Sport LT series once again is perfectly suited as this series is all about looking like a supermodel, but without the hassle factor nor the price associated with a supermodel. 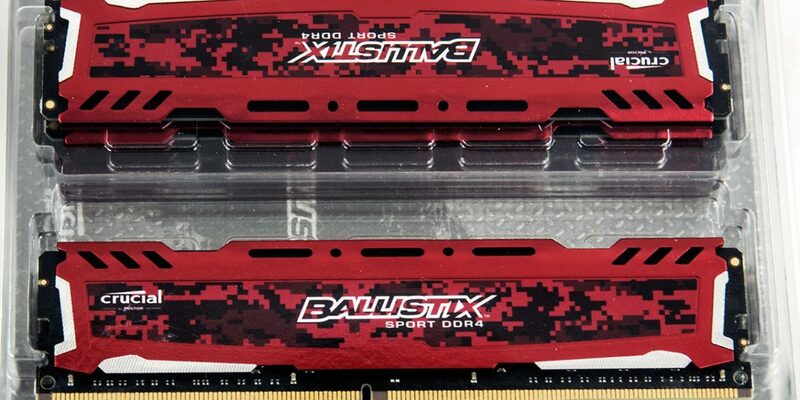 In fact, with an asking price of $135 for the 32GB (4x8GB) kit the Crucial Ballistix Sport LT Red is as easy on the pocket book as they are on the eyes. 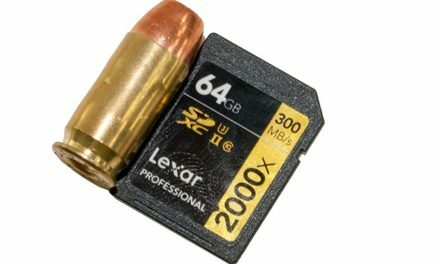 So much so that most consumers should easily be able to justify the minor added expense over the typical 16GB kit and get twice the capacity. 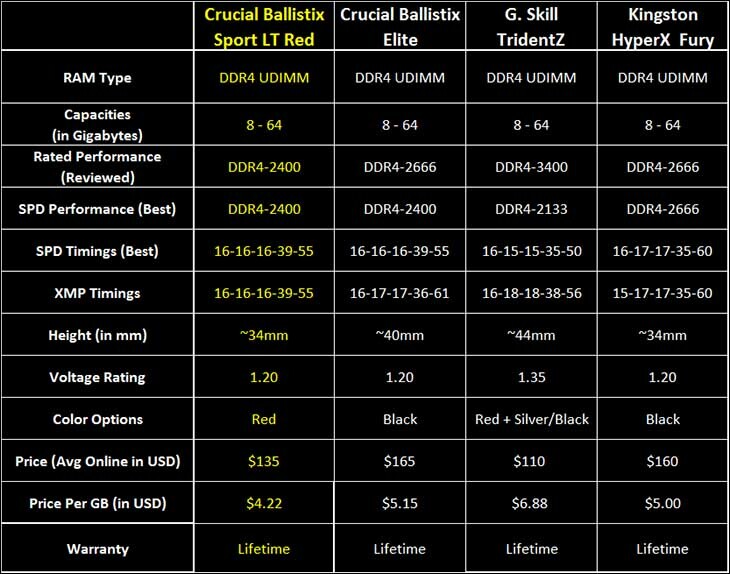 Now with that being said this lowered asking price somewhat stems from the fact that the Crucial Ballistix Sport LT Red is a DDR4-2400 kit and not higher rated series; however, a lot has to do with the fact that Crucial is the consumer arm of Micron… and Micron really needs no introduction as they are one of the premier producers of all things storage related. 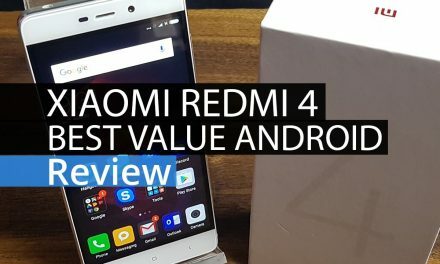 This does give Crucial an edge on the price per Gigabyte side of the equation, and quality of the RAM ICs as they get the best of the best at significantly lowered price point. 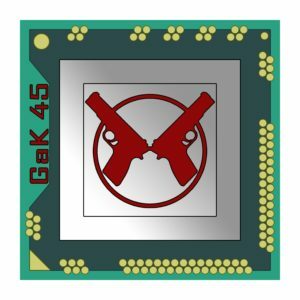 Mix in an easy to use 1.20 voltage requirements with zero worries about installation issues (as they are basically standard height DDR4 RAM modules) and on the surface this kit has a lot to offer budget constrained consumers who don’t want their budget oriented build to look like it built on a budget. Of course, this first impression is based solely upon Crucial’s reputation and the paper specifications of the Crucial Ballistix Sport LT Red kit. So let us take a closer look and see if the reality lives up to expectations.